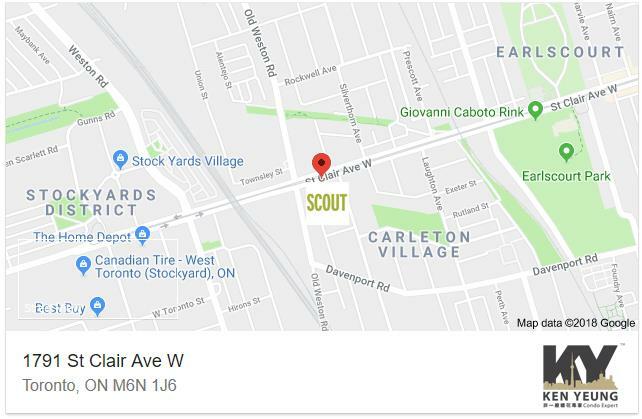 Scout Condos is a new condominium development by Graywood Developments Ltd currently in pre-construction located at 1791 Saint Clair Avenue West, Toronto in the The Junction neighbourhood with a 95/100 walk score and a 83/100 transit score. Scout Condos is designed by SMV Architects. The project is 12 storeys tall and has a total of 261 suites. Not surprisingly, the condominium site scores an optimal 95 out of 100 on its Walk Score. 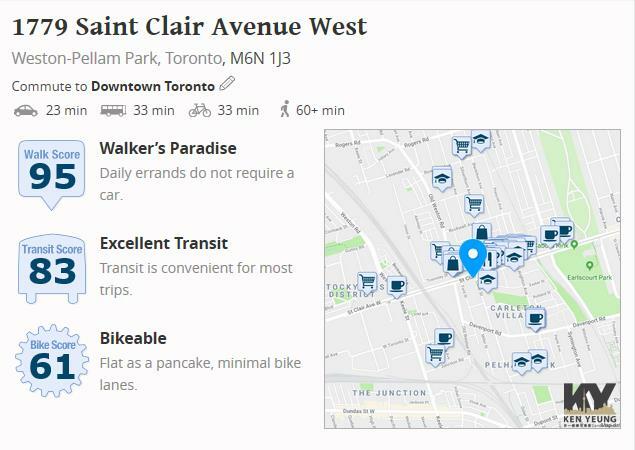 It’s also served by the streetcar, which connects to two subway stations. A network of surface bus routes serve the area too, including an express bus to York University. Whether you’re a growing family, a professional looking for an investment opportunity or a mature couple looking for an efficient style of living, you’ll find something to love about Carleton Village. Don't miss out on this opportunity! Register below and stay up to date!